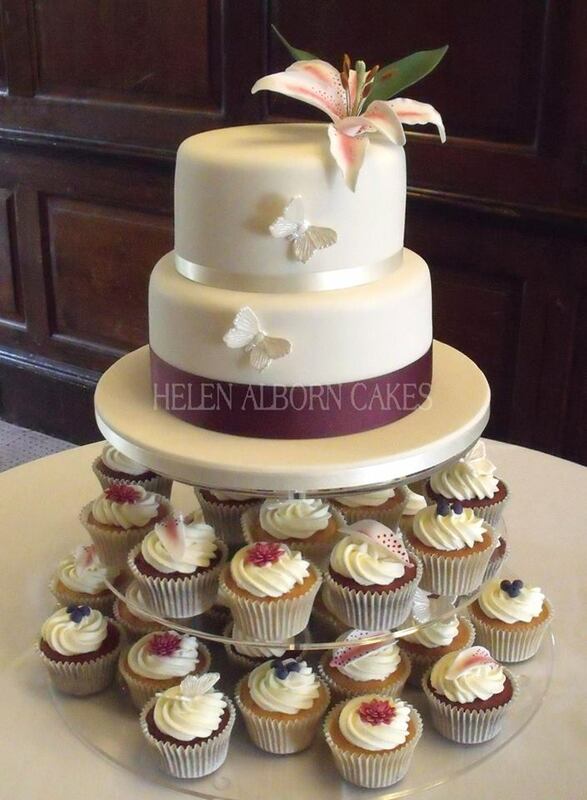 Wedding cake maker Helen Alborn is based in Leicestershire and one of our ‘Be Loved’ suppliers. She has been awarded 5 stars from the F.S.A. 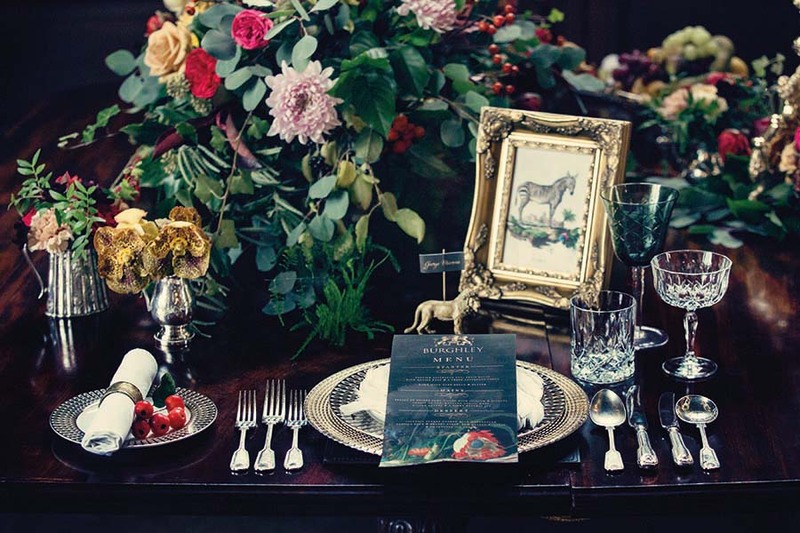 and was a Regional Finalist in The Wedding Industry Awards in 2015. She prides herself on using only the freshest ingredients for all her creations. 1. Is my wedding date available? 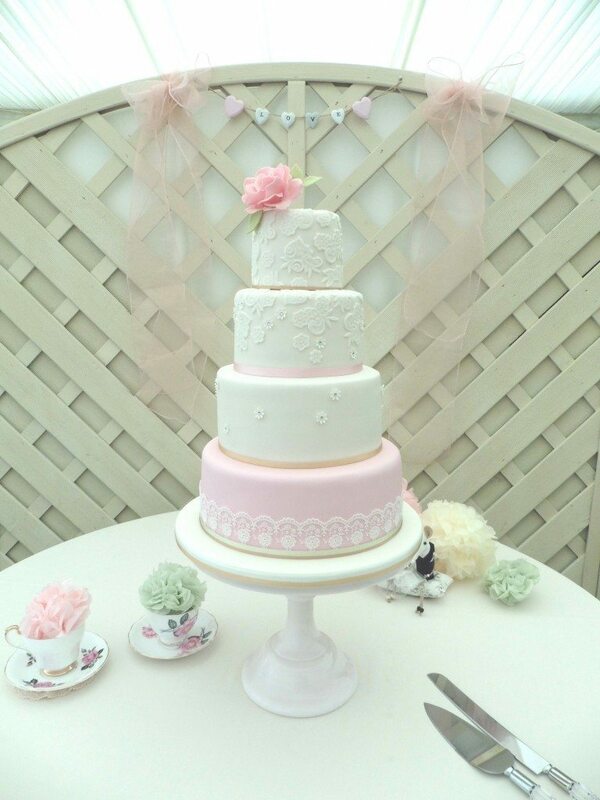 Small wedding cake suppliers book up fast especially for summer months so once you’ve confirmed your venue it’s time to book in your cake. This isn’t a confirmed booking until a deposit is paid and the final design and flavours can be discussed during a consultation. 2. Can you help if I have a fixed budget? It’s best to explain your budget right from the start before sending a photograph of a cake extravaganza you’d love. Remember it’s the intricacy of the design and time it takes that effects the overall cost. Some decorators will say prices start at £x and others will work out a solution which fits your budget and theme. 3. Do you offer cake tastings? 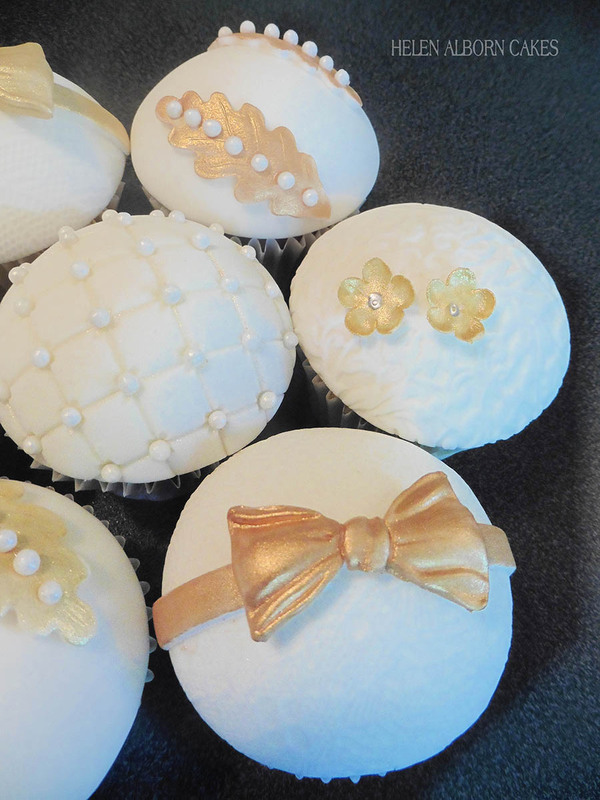 It’s usual to be invited for a cake tasting and a consultation at a convenient time to discuss design ideas. You will be asked what flavours you’d like to try. Some bakers may charge for this service but this is usually deducted from the price should you proceed to order a cake. 4. Do you bake your own cakes? This may seem an odd question but it’s fair to know exactly what you’re paying for. 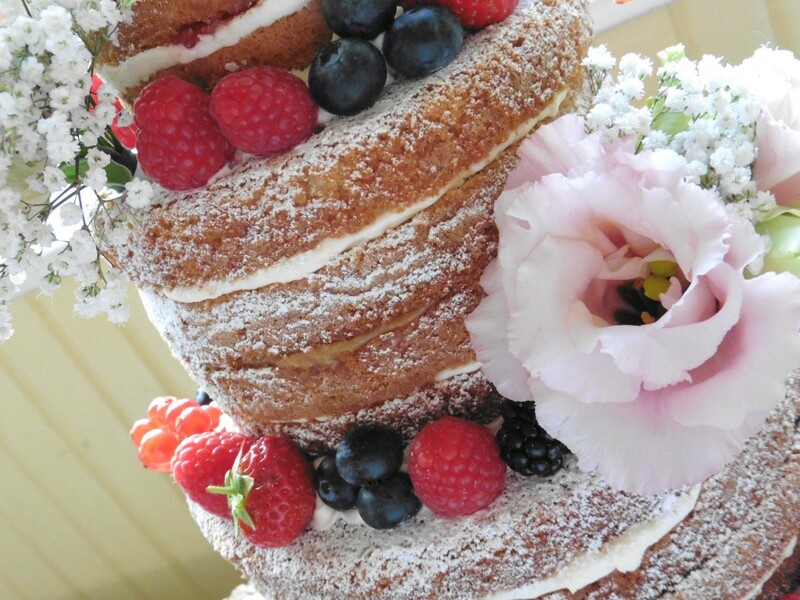 Professionals bake cakes from scratch using fresh ingredients and offer an extensive range of flavours and fillings including for those with dietary requirements. 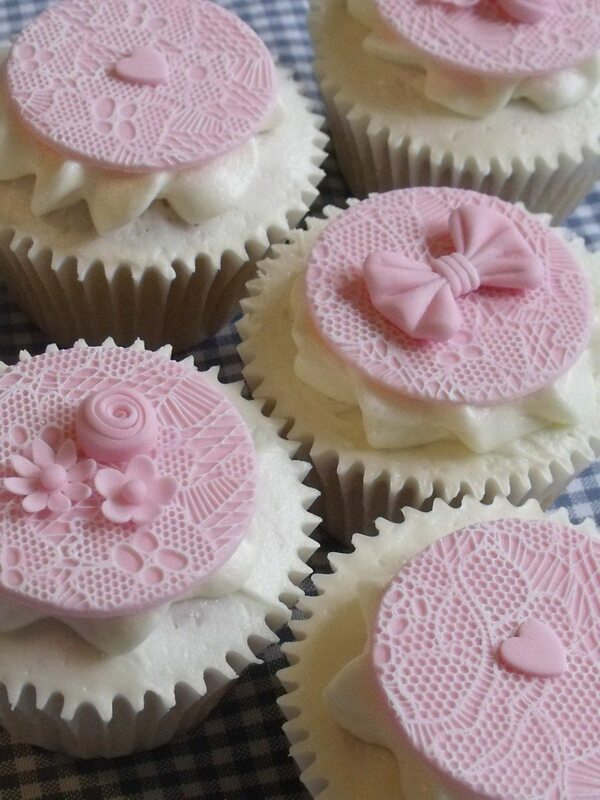 Others may only use cake mixes perhaps adding fresh milk and eggs and some simply decorate ready-made cakes. 5. Are you registered with the council and what is your food hygiene rating? 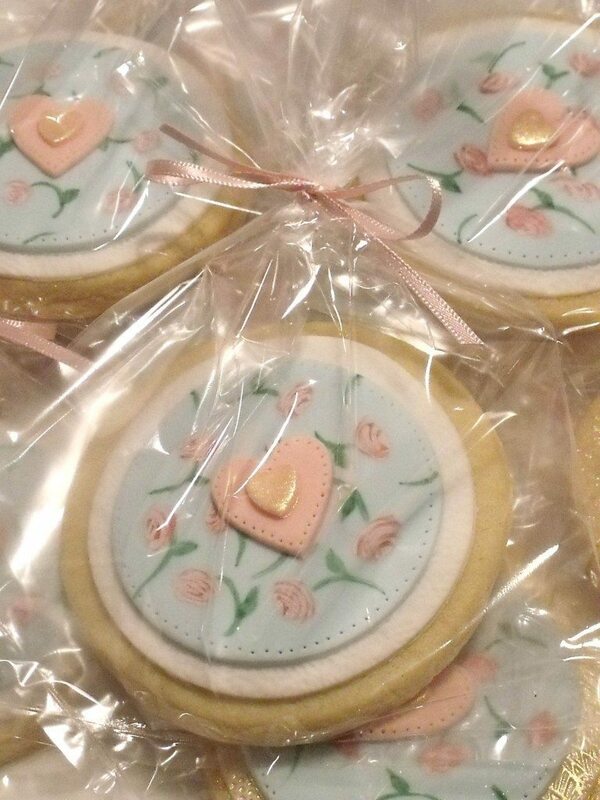 All cake suppliers should have no problem with you seeing their kitchen and showing you their business addressed star rating issued by the Environmental Health Department of their local council. This provides peace of mind that your cake baker reaches the high standards you’d expect for hygiene, but remember this is no guarantee of food quality. 6. Can I see a portfolio of recent cakes? 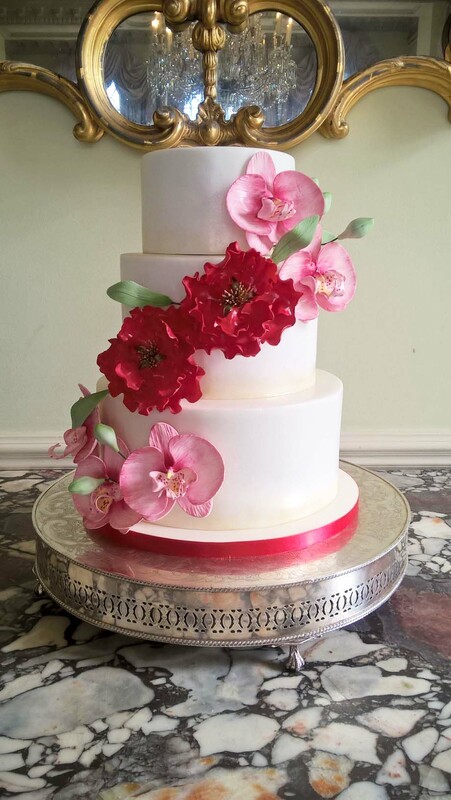 Every cake supplier should happily show you photographs and reviews of actual wedding cakes they’ve made recently for clients and this will give you a good idea about their skills, quality, consistency and versatility. Social media has made this easy for you to research in advance using Facebook, Twitter and Instagram. Just make sure it’s their work you’re seeing! 7. 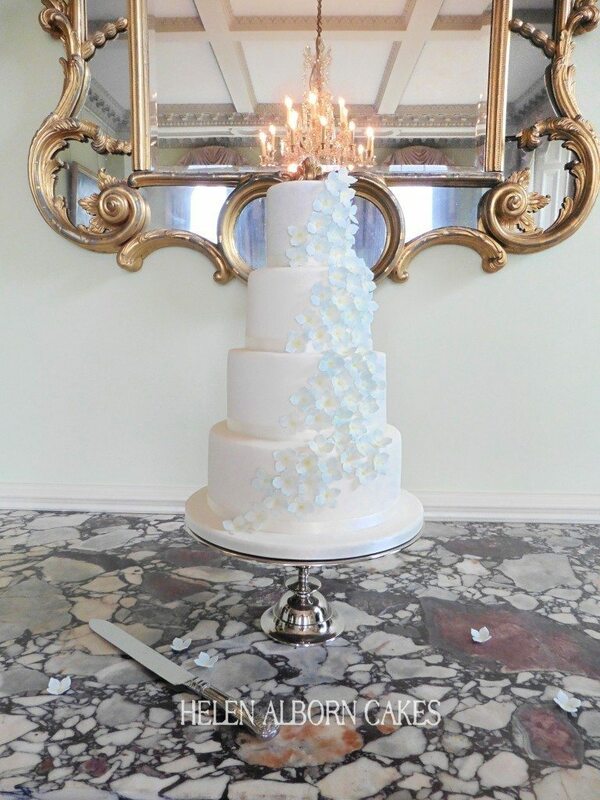 How will you display our cake? 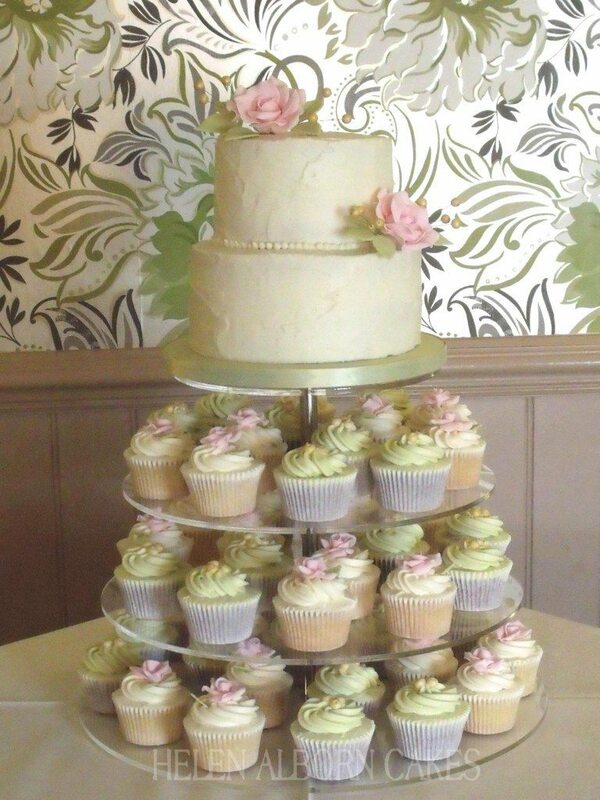 Many venues have cake stands that you can use and cake suppliers may also have a selection of stands to hire for a small charge. These may require a deposit, refunded on the safe return of the stand. Your supplier may also liaise with your florist if you’d like to use fresh flower arrangements. 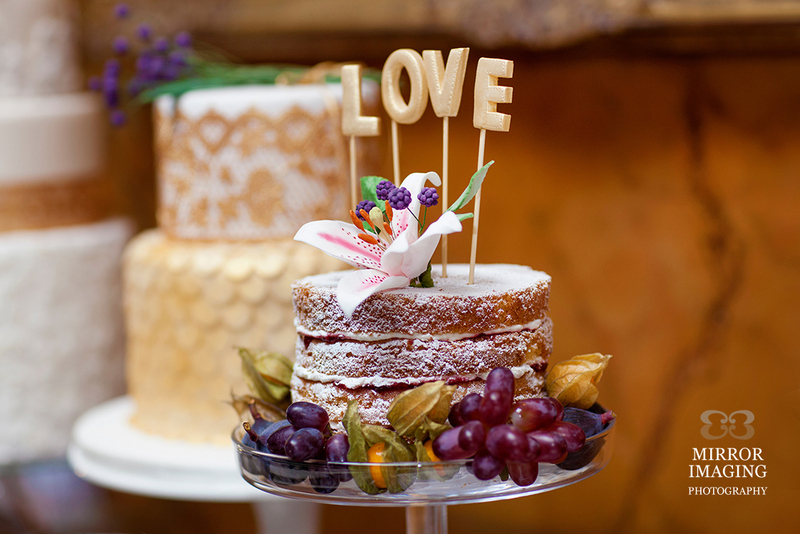 Most cake suppliers will insist on delivering and setting up your wedding cake to guarantee it arrives in perfect condition. Local delivery is often included in the price. 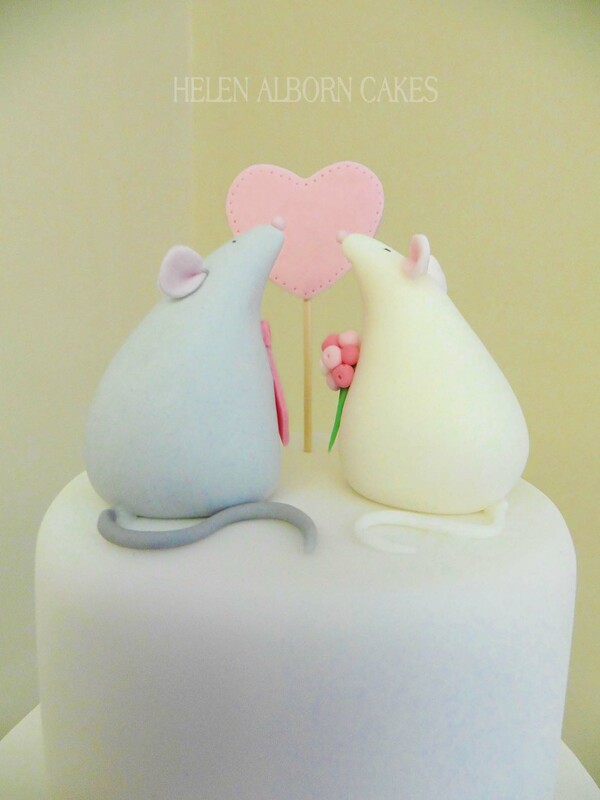 All cake suppliers should have full public liability insurance. If in doubt ask to see their Certificate of Insurance. 10. How long will my cake last and can I freeze leftovers? 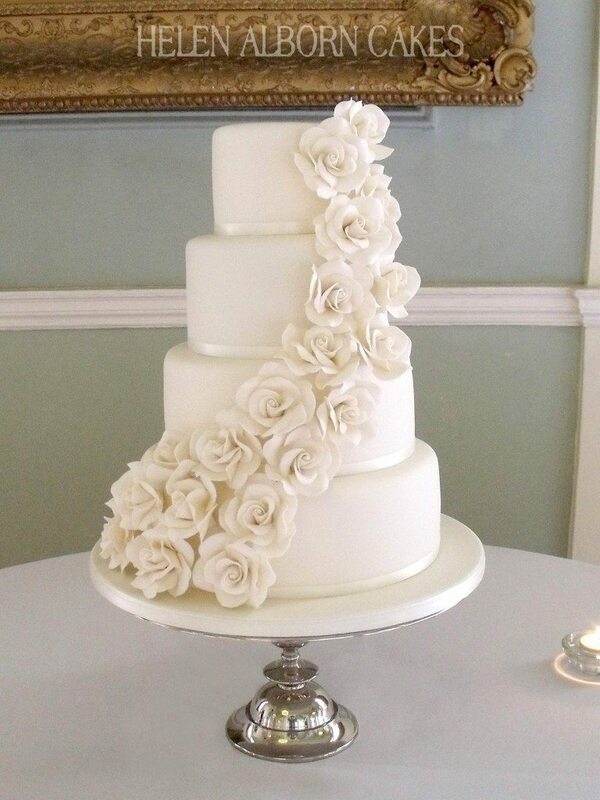 Provided your cake hasn’t been frozen prior to it being decorated there should be no problem freezing it. Your supplier will normally provide boxes and instructions on how best to store your cake. 11. When do we pay you? 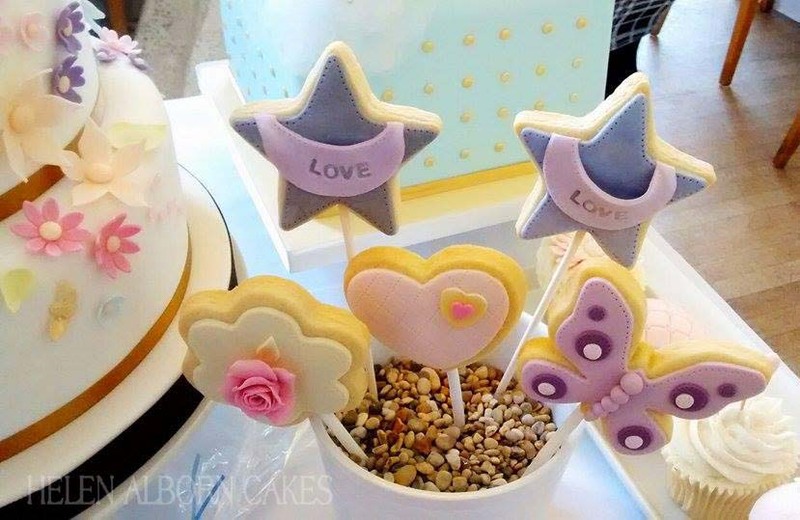 After a cake tasting and consultation, a quote will be put together and sent to you itemising everything that was discussed including the venue, set up time, cake flavours, design, stand hire, delivery, terms and conditions etc. A non refundable deposit is usually paid to confirm the booking and your supplier will indicate when the final payment is due. 12. What happens on the delivery day? 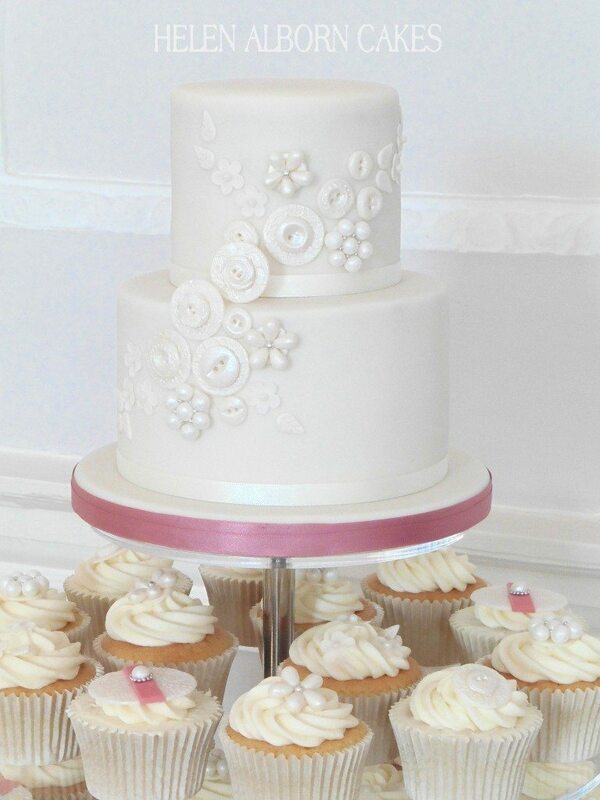 Your cake should be delivered and assembled at your venue at the time and place arranged. 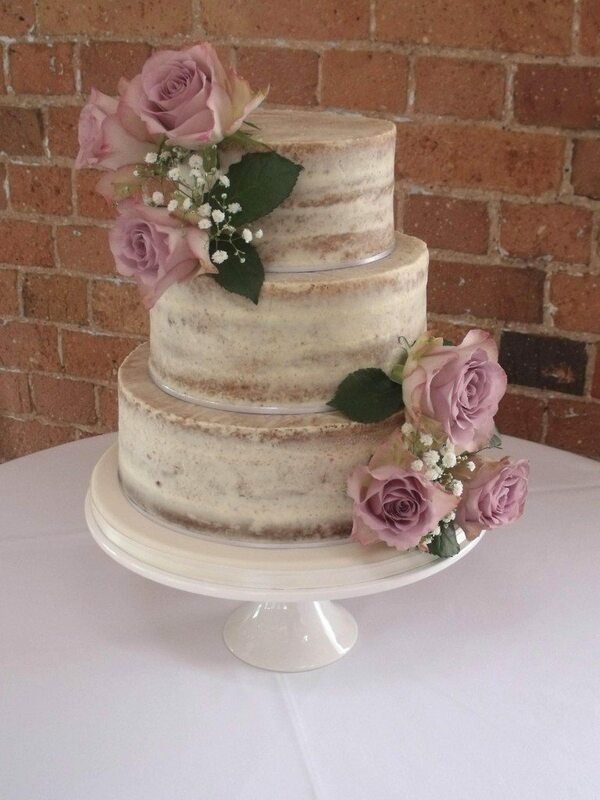 An Allergy Advice Sheet will be given to the venue indicating any common allergens which may be present in the cake should any guests need to know, along with details of inedible content and storage boxes for leftovers and decorations.